Often we have a totally innovative product or service and it’s so innovative that we don’t know if people will buy it. And it’s normal that an entrepreneur to think about it because to create a product/service, it takes a lot of energy, time and money. The problem is to know which is the most profitable idea. It’s an important skill that an entrepreneur must have to know how to minimize risks. No one can be sure of the product’s success at 100 % but we can reduce the risks enormously. You can go on a Crowdfunding’s platform, explain your idea and see if people are willing to invest in it. Your product/service is in « pre-order » mode. You can do a webinar where you explain your idea to people and see if they’re ready to pay you in advance. Your product/service is in « pre-order » mode. The principle of these methods is to sell the product/service before creating it. With it, you can minimize the risks. You can do it, it’s legal and ethic provided you’rae transparent with your community or your prospects. You have to tell them that the product is under development and that they will be able to use it as soon as it’s ready. I think we all already bought a pre-order product and we were satisfied. 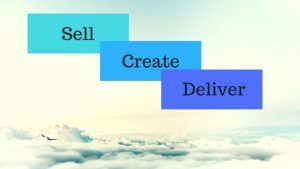 With these strategies to « sell before you create » your product/service, you avoid wasting months or years of work to have an unsaleable product/service because nobody is interested. And unfortunately, it happens extremely often. A lot of entrepreneurs lose their time creating something that nobody wants to buy. 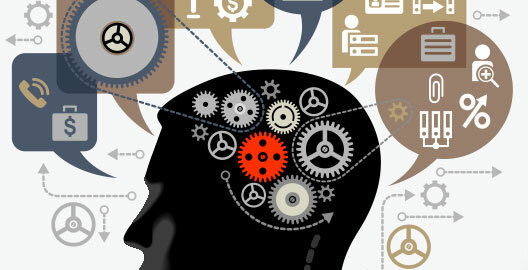 Test all your ideas in this way until one of your product/service interests people. And you do this every time because there is always a difference between what the entrepreneur wants and what consumers want. And the way to find out if a product/service is successful is to test it on the market right away.